MEET THE THREE RALLY RAID RACING LEGENDS JOINING THE MINI FAMILY. The buzz of excitement surrounding the X-raid MINI JCW Team for the 2019 Dakar Rally has got a whole lot louder. Three true living motor racing legends have joined the MINI JCW Family and are ready to take their places on the starting grid in Peru in MINI John Cooper Works Buggy cars. They complete a line-up of remarkable driving talent who are now putting their legacy into action in MINI JCW colors. 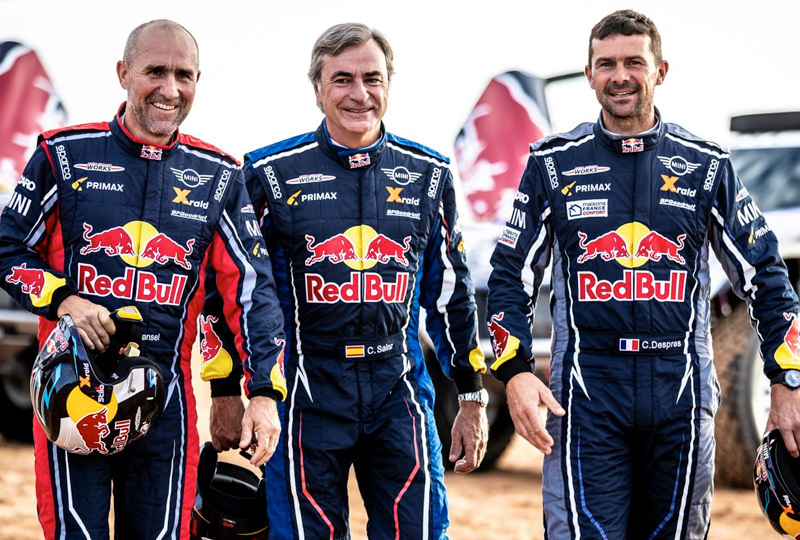 Boasting an incredible 20 Dakar victories between them, Carlos Sainz, Cyril Despres and Stéphane Peterhansel are now looking to increase their incredible tally of successes under the X-raid MINI JCW Team banner. 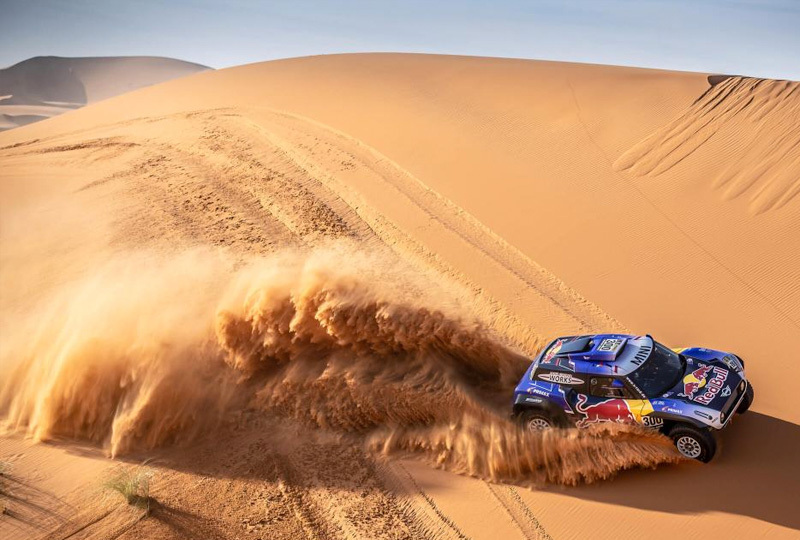 Carlos Sainz is the reigning Dakar champion no less. In 2018, 'El Matador' was celebrating on the winner's podium at Dakar for the second year in a row. 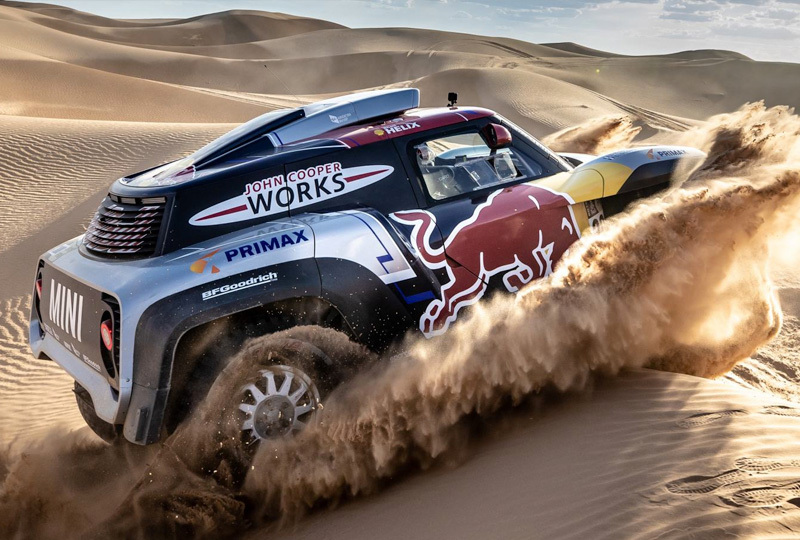 Cyril Despres won the Dakar five times on motorcycles before beginning a new chapter by making the switch to cars. He soon achieved four-wheel success by winning the grueling Silk Way Rally in 2016 and 2017. Stephane Peterhansel isn't called 'Mr. Dakar' for nothing. He is the most successful competitor in the history of the Dakar Rally having won it a record 13 times. In 2012, he was victorious at the controls of a MINI ALL4 Racing - an X-Raid prepared MINI Countryman - a feat he repeated in the same car the following year. Hot on the heels of the successful testing at the Rallye du Maroc over the arduous Morocco dunes, the 2019 MINI JCW Buggy has been honed, tweaked and modified. The MINI family is now raring to start the 41st edition of Dakar in Peru.